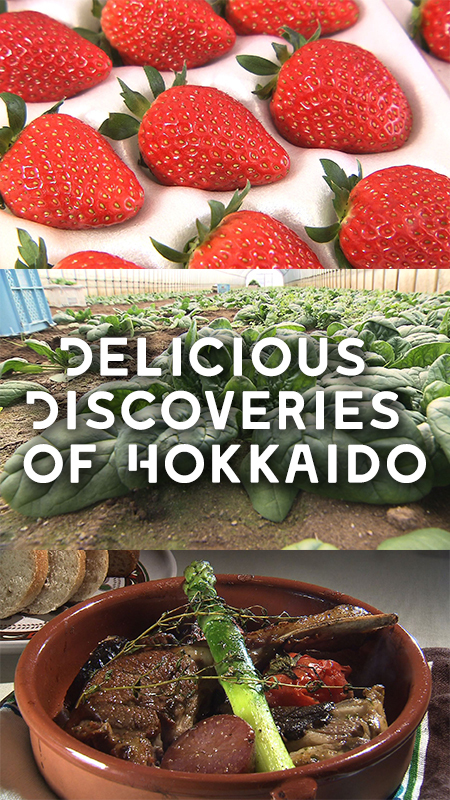 As Hokkaido is called “a rich repository of ingredients,” there are variety of food products introduced in this series. Some of them are said to be some of the best in Japan, but little known. Throughout this series, we present some very high quality foods and introduce who produces them as well as how these are made. Viewers will grasp the image of these foods of Hokkaido and will be stimulated to know more about the foods or even inspired to visit Hokkaido.